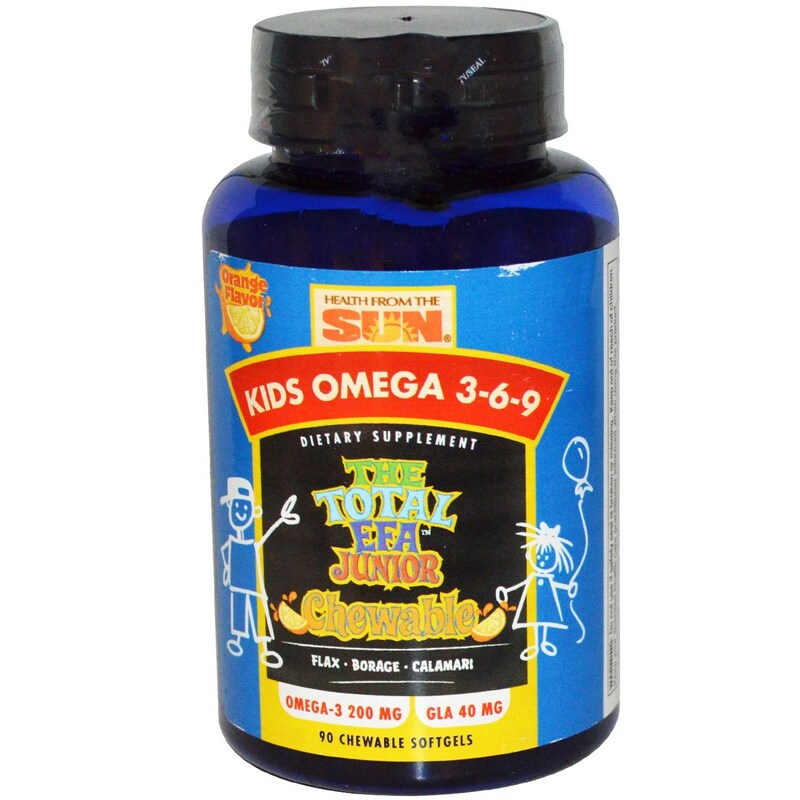 Health From the Sun offers The Total EFA Junior in a chewable form, giving your child the essential omega 3-6-9 nutrition they need. 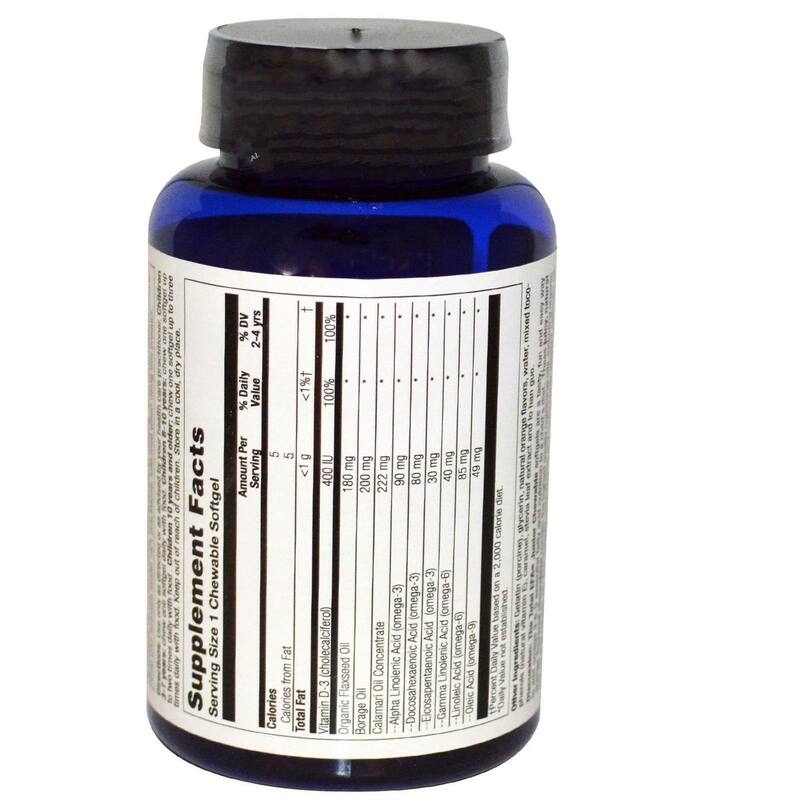 The Total EFA Junior Chewable is designed to support the entire body of your growing child. 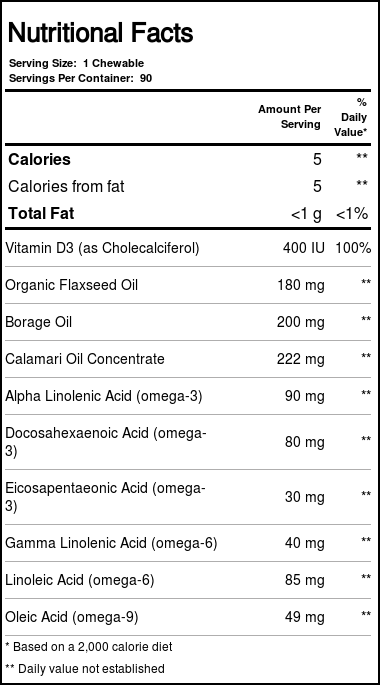 Made with organic flaxseed oil and borage oil as well as calamari oil concentrate, Health From the Sun uses the highest quality nutritional oils to provide a high amount of essential fatty acids (EFAs). The Total EFA Junior Chewable by Health From the Sun has a delicious orange taste to help your children take them without complaining! Pick it up today at eVitamins and save big!